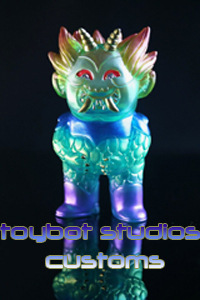 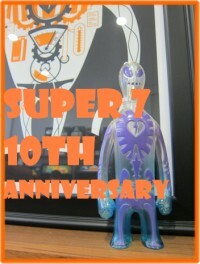 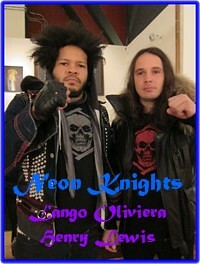 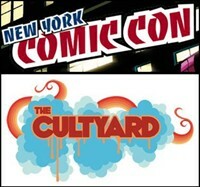 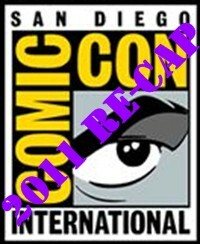 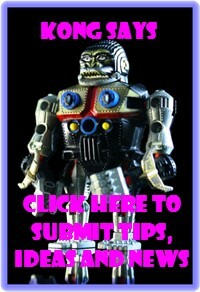 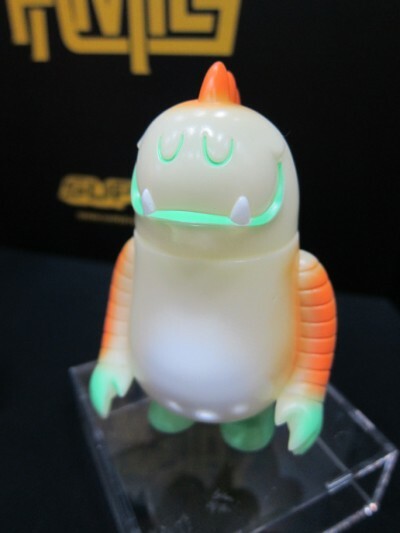 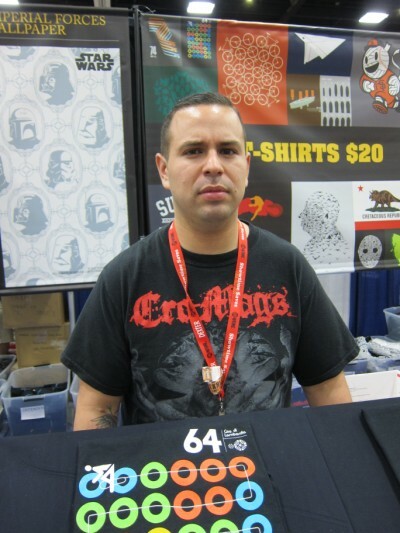 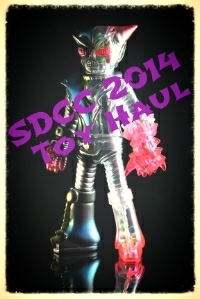 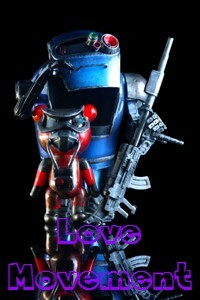 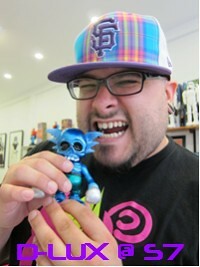 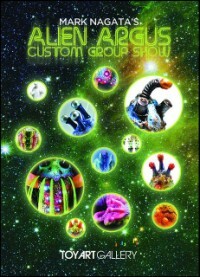 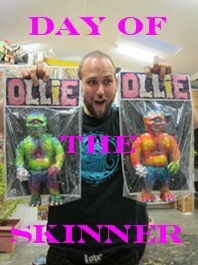 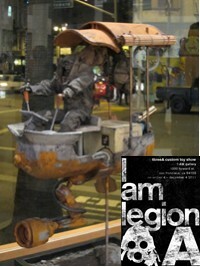 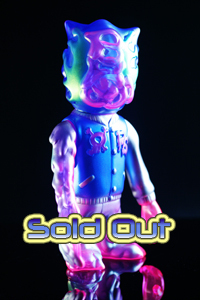 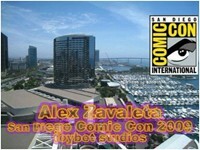 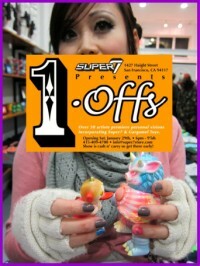 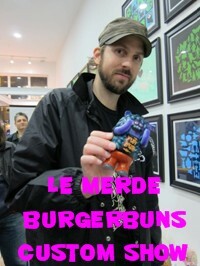 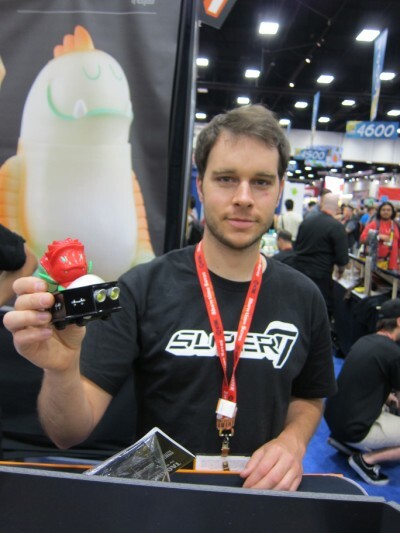 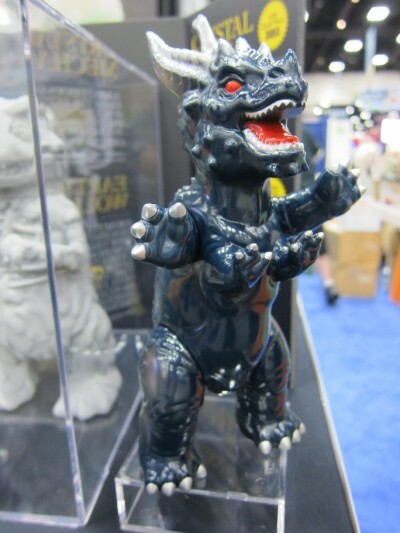 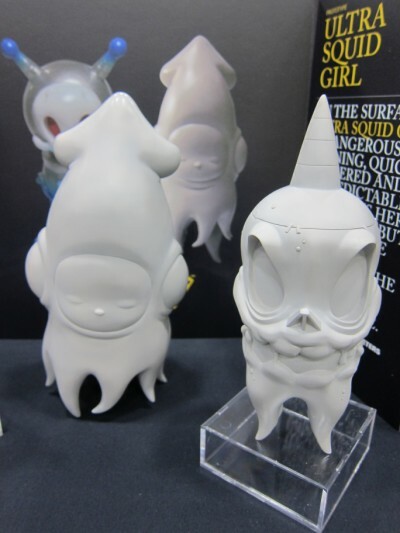 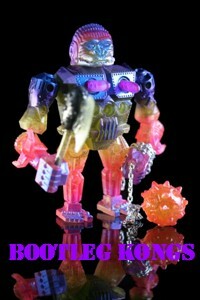 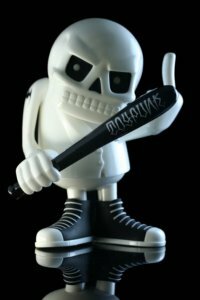 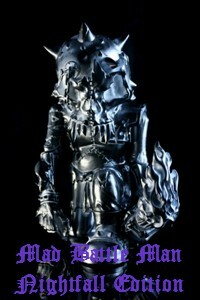 toybot studios: Super 7 at SDCC 2011....!!!! 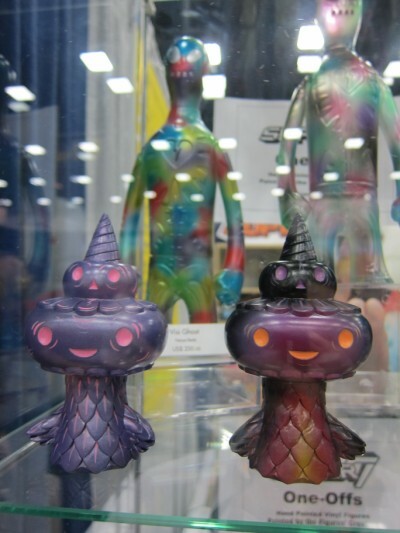 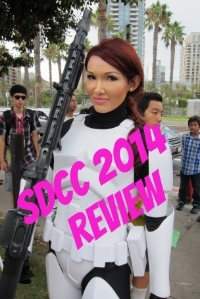 Super7 had a strong presence at SDCC this year. 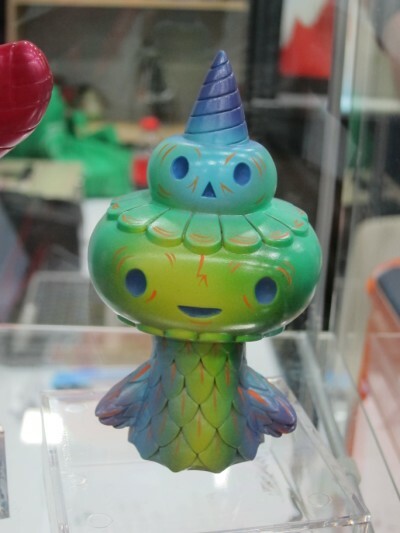 With a new booth design, they had an ample supply of production toys, custom one-offs by Brian Flynn and some surprises as well. 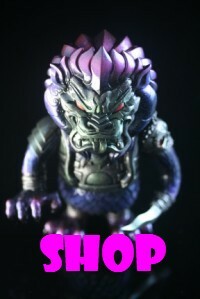 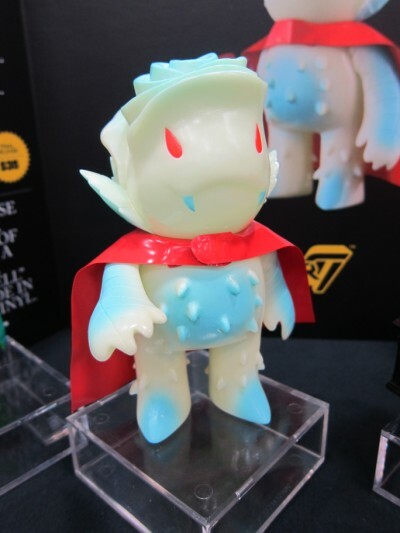 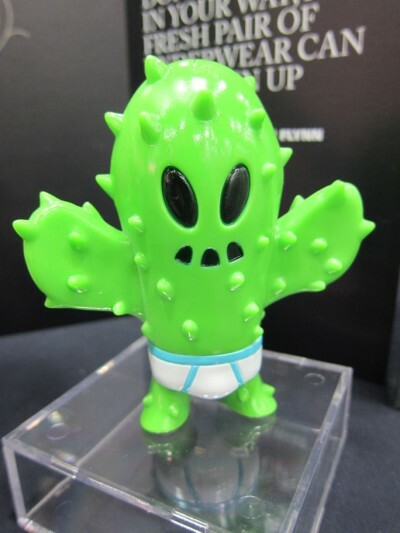 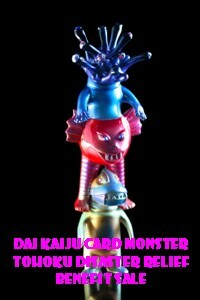 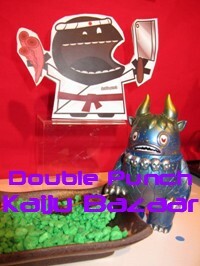 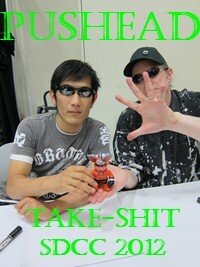 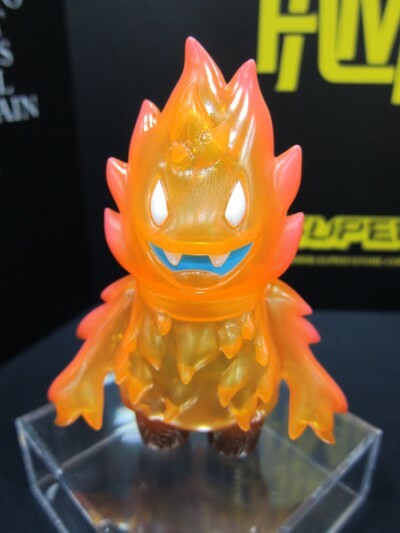 Most notably is their new Standard 9" figure line "Destroy All Kaiju". 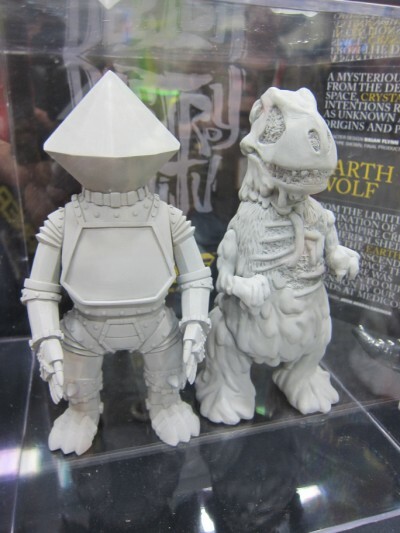 The Tao King from Geoff Darrow's comic is the first and soon will be the Fossila designed by Josh Herbolsheimer and then the Crystal Mech designed by Brian Flynn. 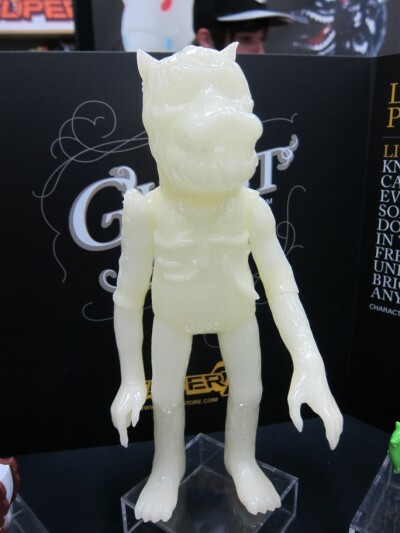 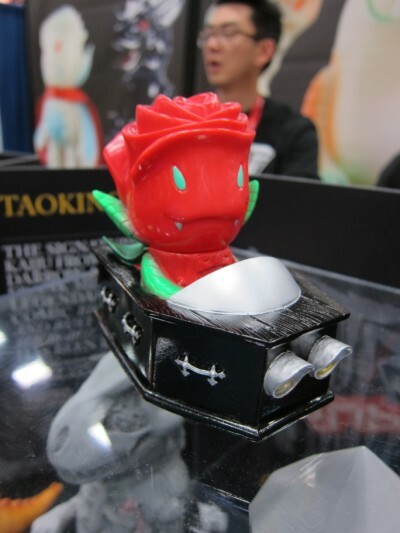 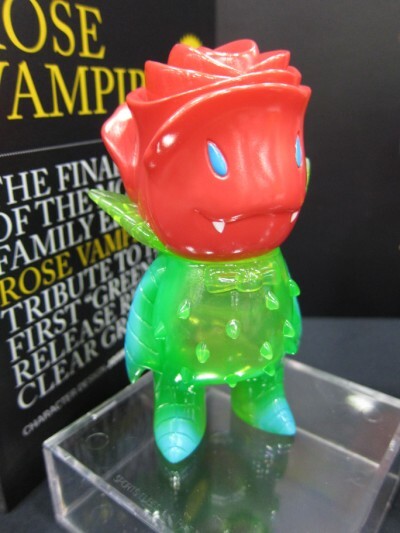 We saw the 2nd colorway of the Tao King which is closer to the original comic, plus a new Rose Vampire car toy called "Casket Cruiser". 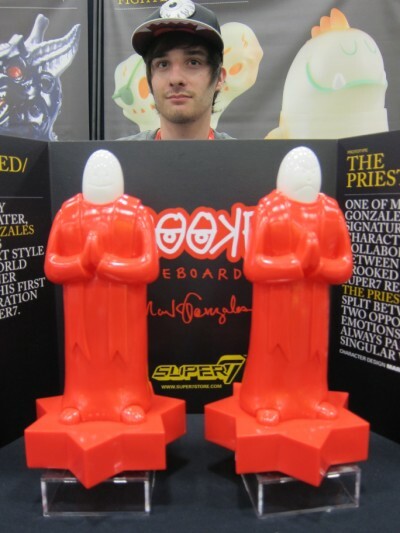 Oh god kirkland...Look at this photo of the priests with my face on it...I look so dumb.